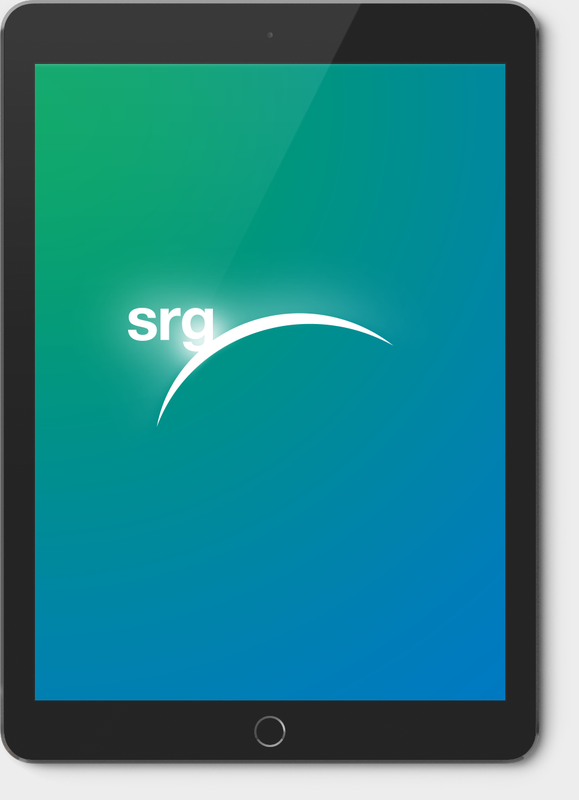 Rebrand of SRG, an organization that guides large manufacturers through sustainable business practices to maximize resource efficiency. After 10 years of growth, a strong reputation, and evolution of their company, their logo did not reflect the goals and future of the organization. Worked closely with the leadership team to understand SRG's organization and process. Based on insights, a new direction was established to expand expertise, customer base, and focus in the marketplace. The bold new approach reflects an innovative impression of sustainability and boasts confidence, strength, and leadership. The logo rebrand extended to stationery collateral and a comprehensive brand standards guideline. In collaboration with with Sustainable Research Group. Need help revitalizing your current brand. Let's talk.